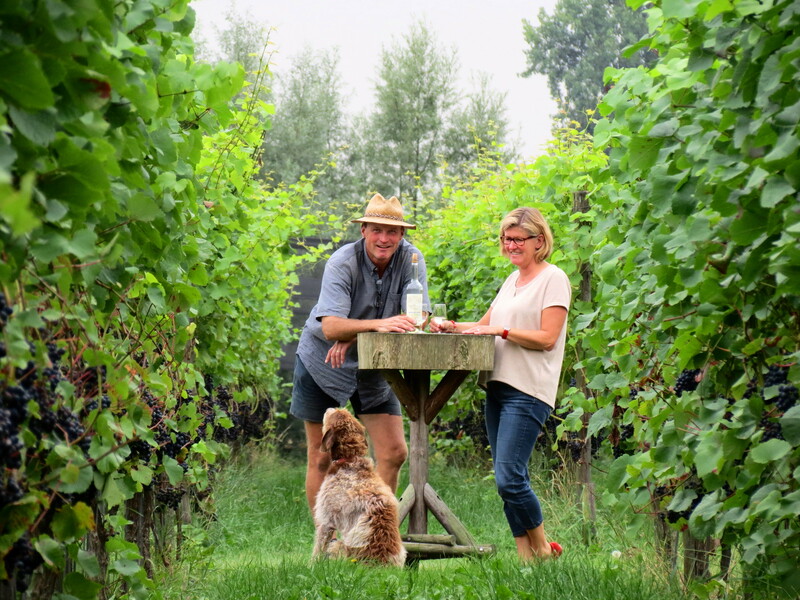 A visit to the largest walled vineyard in the Netherlands is an unforgettable experience! 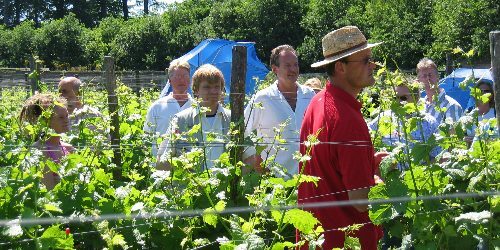 The historic estate of Hof te Dieren comprises two hectares with ten different varieties of grapes. 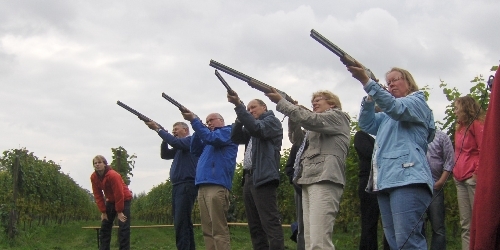 The guided tour and wine-tasting (min. 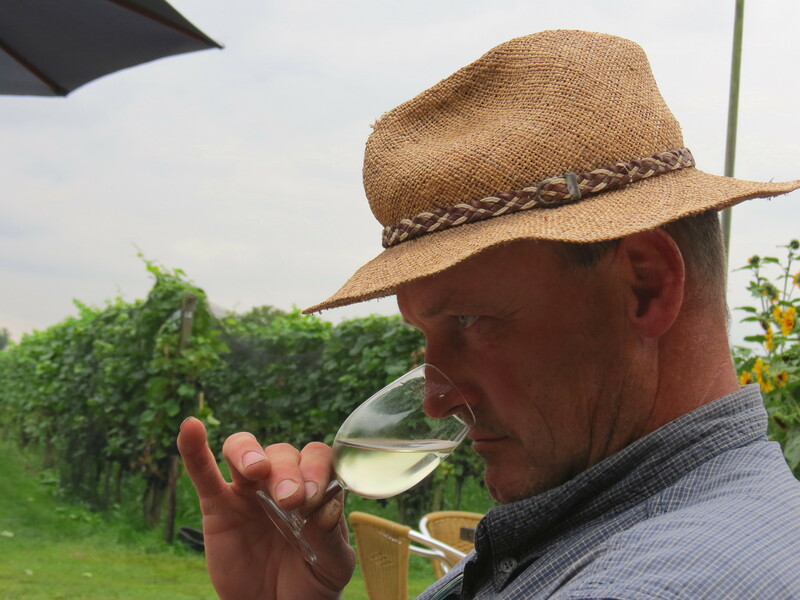 15 people) is led by the owner, who will speak inspiringly about the cultivation of grapes and his delicious wines! 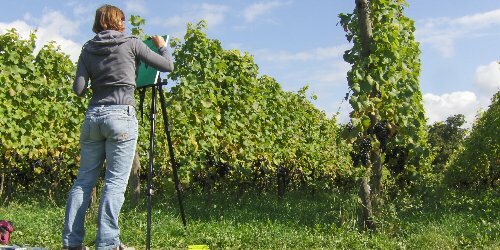 You will be taken on a trip through the vineyard where all the aspects of the important history of this country estate, grape cultivation and wine making will be enthusiastically explained. 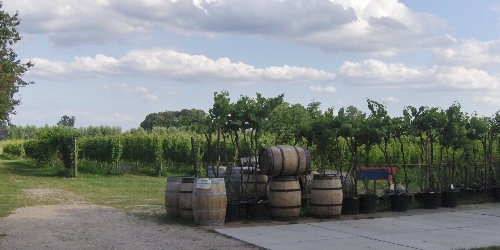 The visit includes entry to the winery. The guided tour can be extended with a lunch, buffet, barbecue and/or outdoor activity such as a mountain bike ride, a circuit on adult kick scooters or a GPS trek. There are full-day programmes available in both summer and winter for family outings, staff parties and sports clubs. Contact us for our wide range of options. 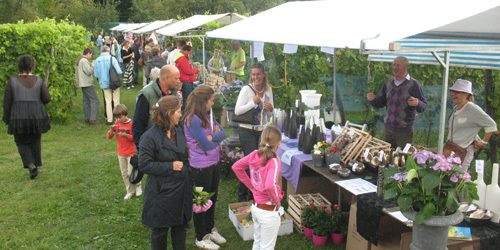 We also sell wines, Dierens Drupje (Dutch Grappa), liqueurs, local produce, vines and gifts.